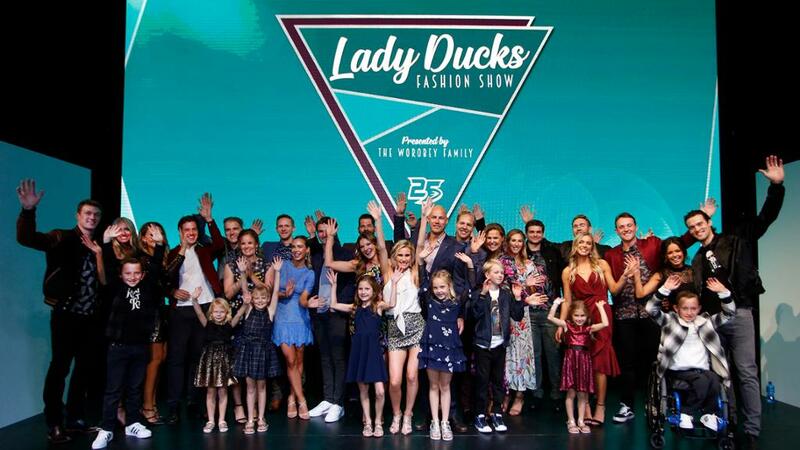 Co-chaired by Paige Getzlaf, wife of Ducks captain Ryan Getzlaf, and Andrea Kesler, wife of Ducks alternate captain Ryan Kesler, the dinner event and fashion show featured a number of fundraising opportunities for guests to support Orange County's own children's hospital. Silent auction and opportunity drawing items included health and spa packages, jewelry, gift certificates, wine tasting and signed Anaheim Ducks player memorabilia. 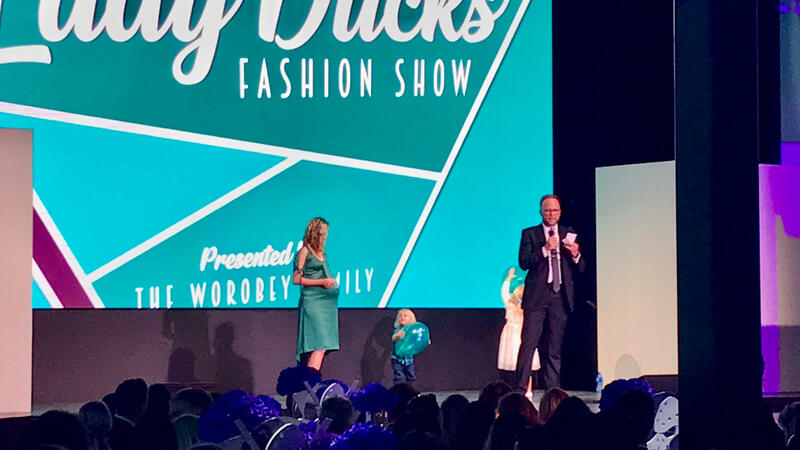 Proud of our Principal and Marketing Director, Jason Gladding, giving of his time in supporting CHOC Children's Hospital at the 2019 Lady Ducks Fashion Show hosted by the Anaheim Lady Ducks and Anaheim Ducks Foundation.